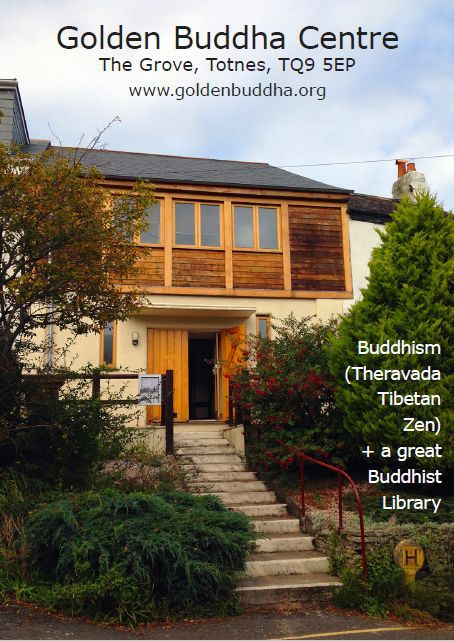 The Golden Buddha Centre project began in 1998. Its particular aim is to help the growing number of Buddhists who are looking to live a Buddhist way of life in retirement. Chinese and Korean bronzes that tell a story of religious art in Asia from the 4th to the 10th century AD. Finding joy in the happiness and success of others. We received a warm welcome from the many Tibetans we met — a life-changing experience for me, a homecoming — the landscape, buildings and the people merging, and overnight stays with Tibetan families wherever possible. James, just taking a breather as he finishes off the new bookcases in the East Wing. 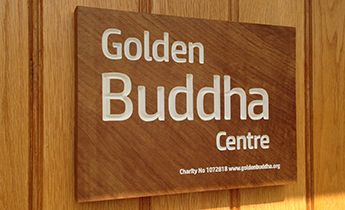 New Wooden Buddha at the Golden Buddha Centre. Short animation 3mins. When an old hermit monk has his day interrupted by an uninvited guest, he is unwillingly taken on a journey to discover the true meaning of companionship.